Break the deadlock, not your ankles. 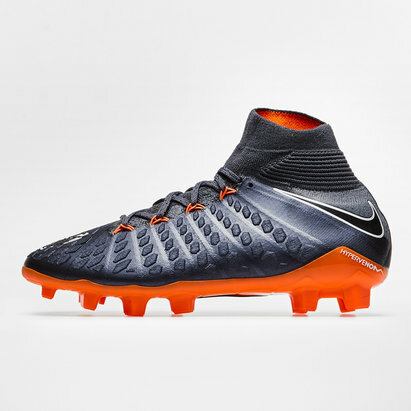 Engineered for an unrivalled locked-in fit, Hypervenom 3 features 3m of Flyknit cables – 3 times its predecessor, transforming it into the ultimate launch pad for unstoppable strikes. 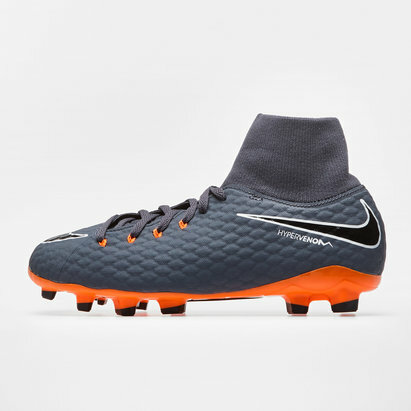 The Flyknit construction is thin yet durable keeping your foot protected with the Foam Pod design. 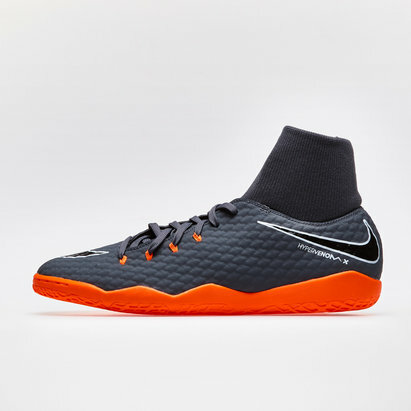 Hypervenom 3 features multi-layered Poron® foam pods which become rigid on impact, to create a highvelocity strike zone.